OPPORTUNITIES-PA - Home Welcome to OPPORTUNITIES-PA! 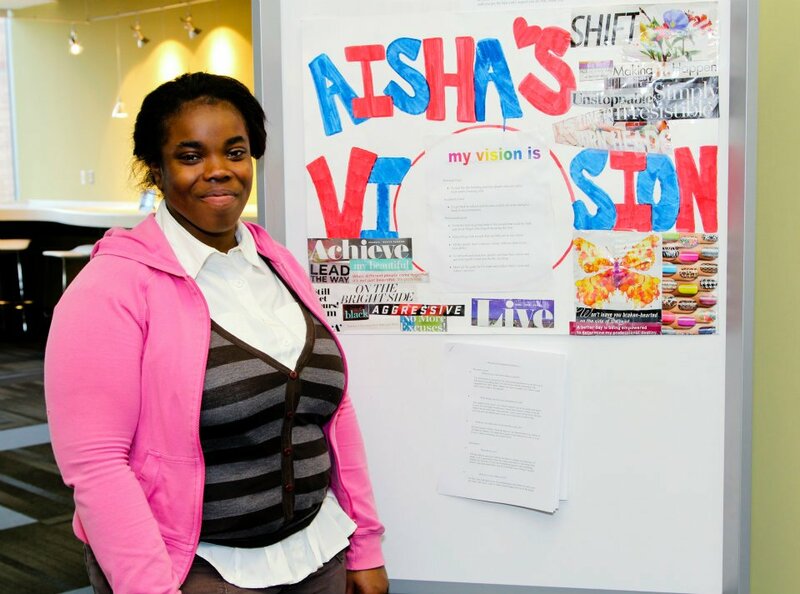 OPPORTUNITIES-PA provides life coaching, mentoring, career counseling, educational support, and housing assistance to homeless and other at-risk youth ages 18-25. Check out a recently published report on Homeless Youth in Philadelphia by People's Emergency Center. Together we can help homeless young adults become self sufficient!